It’s back! The 2018 Book Challenge! 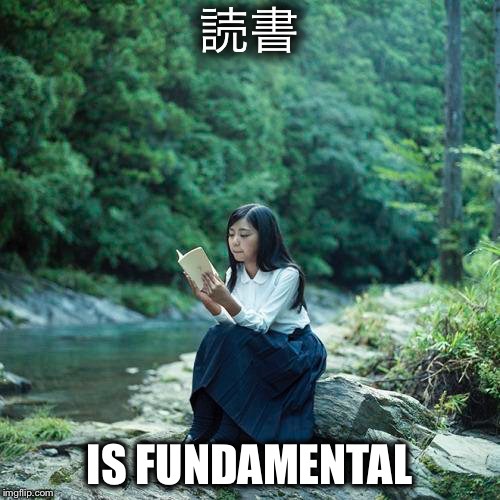 読書 / Dokusho / Reading is Fundamental! It was a really fun quick read. Recommended if you like retro computer games! I also read a load of manga, but they don't count.